Are you planning a trip to Hawaii’s Big Island in 2016? Good for you! Can’t you just feel the warm sand under the soles of your feet and the sunshine on your shoulders already? Okay, enough daydreaming! It’s time to get planning. After all, you want to have the very best vacation ever, right? There are so many things to do and see on the Big Island. You absolutely must spend some time on the beach. You can also hit the golf course, do some mountain biking, shop to your heart’s content, and attend an authentic Hawaiian Luau. Yep, there are tons of things to do on land, but don’t forget all of that amazing water lapping up against the shore. The ocean holds a lot of great adventures too, including things you can’t do almost anywhere else. 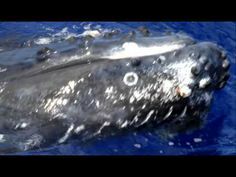 Dolphins, Manta Rays, and Whales…Oh My! 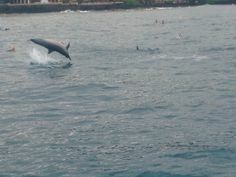 Make sure you plan at least one ocean-related adventure tour while on your visit to Kona and the Big Island. We at Splasher’s Ocean Adventures are here to help. We can take you on a number of different trips that are perfect for a honeymooning couple, a group of friends, or the whole family. Want to know what’s just under the surface of the water? 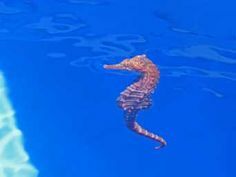 Then take our Dolphin/Snorkel tour. 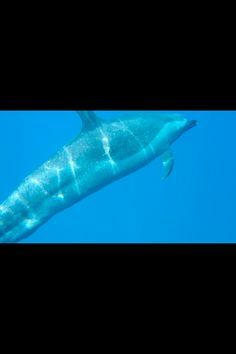 The island’s delightful spinner dolphins will play alongside the boat as we take you out to Kealakekua Bay for some of the best snorkeling in the world. The water is warm and clear, letting you gaze into an aqua metropolis of brightly colored fish, sea turtles, coral, and maybe even a manta ray or two! Speaking of manta rays, you can say hello to these big, harmless creatures on our Sunset Manta Ray Swim or our Moonlight Manta Ray Swim. Our expert guides will take you out to their favorite “watering holes.” You can slip in the water and watch these strange and majestic creatures glide by on their huge, wing-like fins. Both tours are an unforgettable experience. Finally, if you visit us during the winter months, take a whale watching tour and catch sight of some of the biggest creatures that the ocean holds. Our much beloved humpback whales come visit us every year, and we can usually spot a spout or a huge tail breaking the water on our tours. This is a great experience, especially if you have older or younger people in your group who won’t appreciate snorkeling or swimming with manta rays. Give us a call today, and we can help take your Big Island vacation from merely fun to AMAZING!